NSK Europe World-Class Managed IT Service. NSK Europe chooses Littlefish as the new multilingual Service Desk provider and reduces number of internally handled incidents and requests from 90% to below 40%. 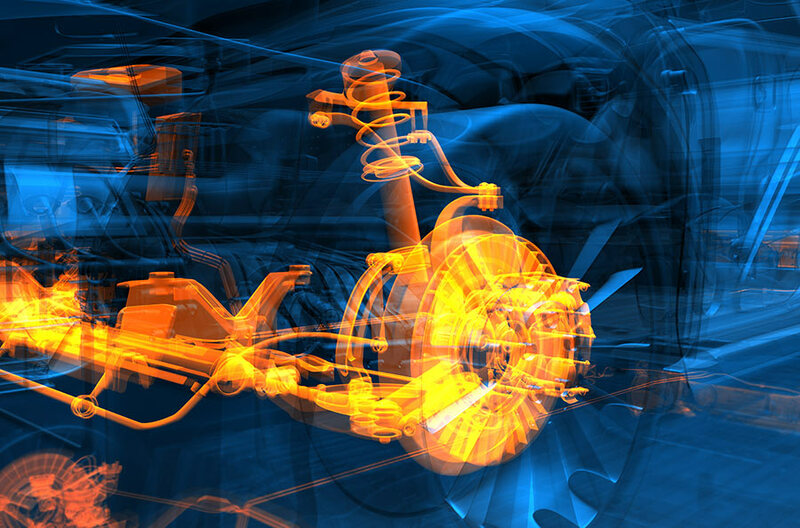 NSK Europe Ltd. is a wholly owned subsidiary of NSK Ltd – one of the most prominent global manufacturers of bearings, linear technology and steering systems. With 3,500 employees across 16 locations in Europe, the company was in need of flexible, diverse and multilingual IT Support. Originally, NSK Europe outsourced multilingual IT Services to a mid-market Managed Service Provider which was later acquired by one of the largest business process outsourcing (BPO) providers in the UK. The acquisition negatively affected the provider’s performance and NSK Europe decided to go to market for an alternative supplier. Having demonstrated a high level of engagement, flexibility and multilingual capability in the supplier selection exercise, Littlefish were chosen as the new Service Desk provider. 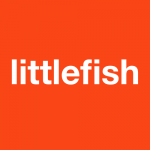 Littlefish now provides a remote Service Desk service to over 1,200 users across 15 European locations. The support is available 24/7/365 and is delivered in 5 languages (English, Spanish, French, Italian and German). Service quality is the primary focus for Littlefish, and a systematic process for continuous service improvement is maintained. An independent research organisation is also employed to measure customer satisfaction impartially. To ensure successful service transition throughout all of NSK’s European locations Littlefish undertook a roadshow, providing as many users as possible with the opportunity to learn more about Littlefish, and the services that would be delivered. In conjunction with the launch of the new Service Desk, a new endpoint backup solution was deployed across all NSK users, and supporting collateral was distributed to assist with user engagement. Littlefish Service Desk staff still regularly visit NSK sites to maintain an up to date awareness and understanding of NSK users and their environment. Since service implementation, the Littlefish Service Desk has acquired additional knowledge and increased levels of access, providing an enhanced capability for the resolution of Incidents and Service Requests, without the need to transfer to NSK’s internal teams or other 3rd party suppliers. This has resulted in faster Incident resolution, enhanced First Contact Resolution (FCR) and a reduced workload for NSK’s internal teams, enabling them to focus on value-adding activity including project implementation and business improvement initiatives. Since Littlefish commenced service, the number of Incidents and Services Requests fielded by NSK’s internal teams has decreased dramatically. NSK previously resolved over 90% of the total volume of tickets: that number is now less than 40%. Similarly, overall FCR has increased from 31% to 85% since Littlefish began providing the the Service Desk, and continuous improvement in FCR has been maintained. The quality of service provided is reflected in the amount of positive feedback received from the service users. 95% of NSK interactions with Littlefish are rated as ‘excellent’ or ‘good’, of which 71% was considered ‘excellent’. NSK Europe is an international organisation with complex needs and growing demands. The company relies on the effectiveness of the IT department in supporting their business goals. Littlefish was able to provide such a high quality standard of service that NSK Europe’s IT department was freed up to focus on the core business of the organisation. The strong relationship and mutual trust established between Littlefish and NSK Europe has resulted in numerous additional professional services projects. The successful engagement has also now led to Littlefish being selected to provide Service Desk support to NSK Americas, another multilingual regional subsidiary of the NSK global group, which similarly to NSK Europe has a complex IT estate spanning multiple time zones.